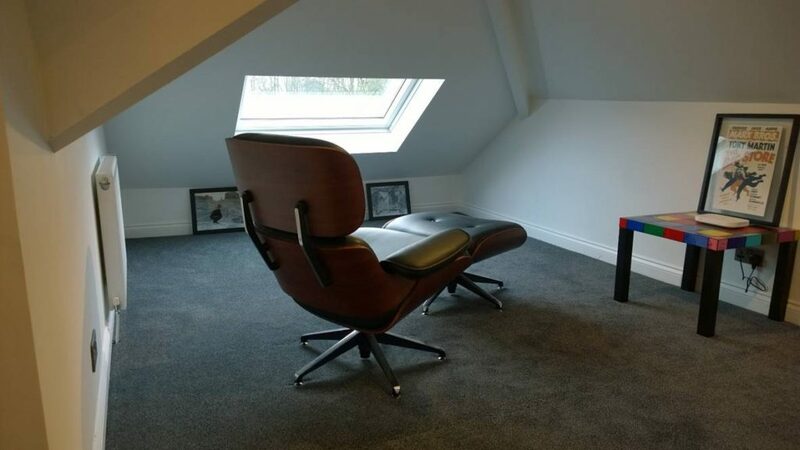 Loft conversions are the perfect way to add value, space and light to your home. And many people find that expanding upwards, instead of outwards, is the easiest and most effective way to add more space to your home. And when it comes to adding light to your property, a loft conversion skylight could be the perfect answer. However, there are also some considerations to take into account. Here at Pinnacle Loft Conversions, we are experts when it comes to planning, designing and installing your ideal loft. As a result, we have produced this guide to installing a skylight in your loft conversion. A skylight can be a really stylish option for any loft conversion. This is essentially a flat window that fits perfectly into the sloping gradient of the loft roof, and illuminates the space from above. And with all kinds of thermally efficient, weatherproof glass available, you don’t need to worry about losing heat from this window either. Especially if you insulate the frame well. Installing a skylight in your loft conversion can also help to save on electricity bills, because of the volume of natural light illuminating the room. This means that your loft will essentially light itself. The only difference between these two is that one of these skylights can open, while the other cannot. If you think that you would like to open the window and let air circulate on the warmer days, then a vented skylight is probably your best option. While a fixed skylight is used solely to let the light into the room. For more information and advice about installing a skylight in your loft conversion, get in touch with the experts today, here at Pinnacle Loft Conversions.